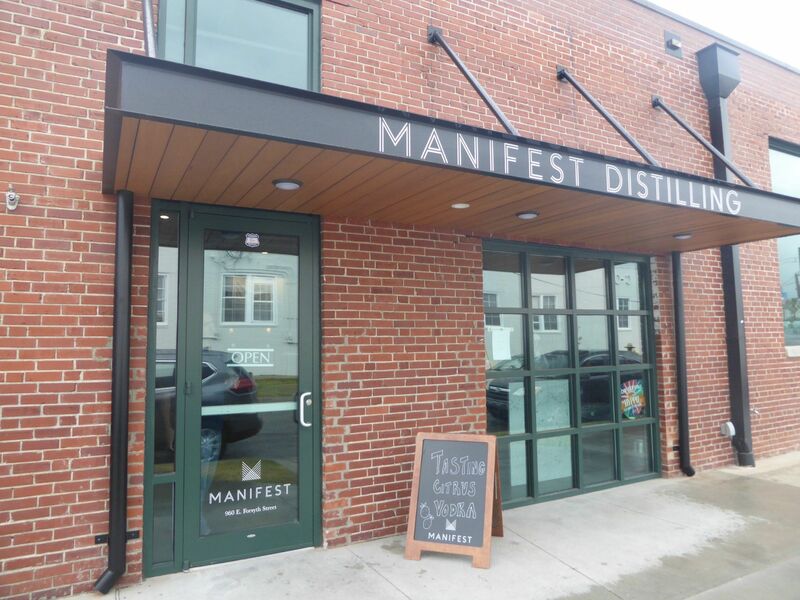 Located in the heart of Jacksonville’s Sports District, Manifest Distilling is an enlightened offshoot of this country’s local craft distilling movement. Launched last year by David Cohen, Scott Kennelly, Trey Mills and Tom Johnson, the partners are committed to nothing less than “the resurgence of independent American craftsmanship.” They are accomplishing this by the use of non-GMO and organic ingredients, informed and precise distillation techniques, and an unwavering search for quality. Manifest is a philosophy as well as a brand. “The name signifies a quest, the crossing of frontiers,” says Johnson. For Cohen, who left a career in film and TV production to recreate his family’s hospitality legacy, it’s all about a contemporary take on distilling. “I felt we had a unique angle on a staid industry,” he says. “We respect the classic model of spirits production, but we wanted to create a brand that wasn’t rooted in grandpa’s cough medicine. To help translate their passion into the bottle, Johnson and Cohen studied distillation science at the Siebel Institute in Illinois. 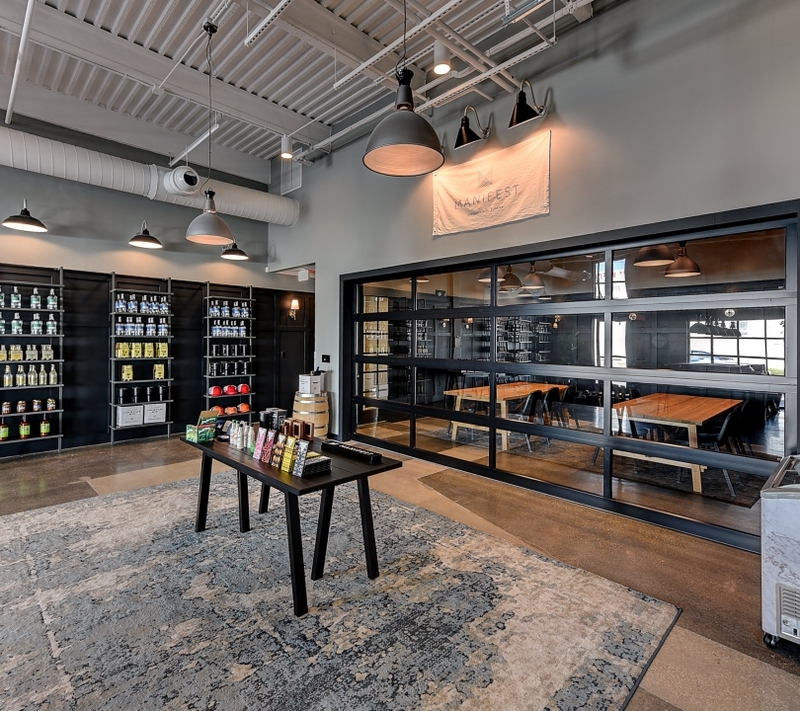 They also formed a bond with Robert Birnecker of Koval Distillery, one of Chicago’s leading organic craft producers. Some of the early Manifest spirits were distilled and aged at Koval under Robert’s mentorship, prior to the opening of the Jacksonville facility. 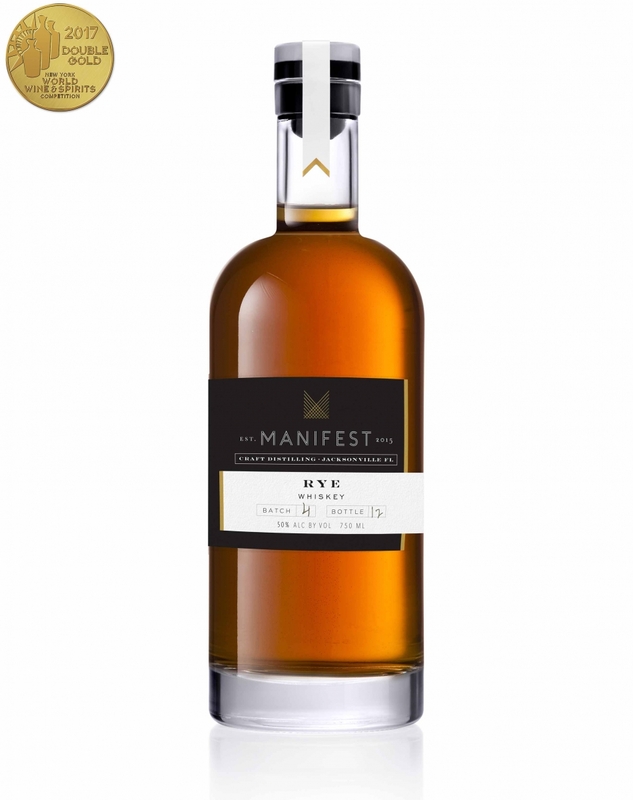 Manifest's Potato Vodka ($30; 80 proof/40% ABV) begins as high-proof neutral spirit made from non-GMO Idaho potatoes and is redistilled in Florida. The slightly earthy nose is sweet and pleasant. In the mouth, the spirit is ripe and smooth on entry, expanding in the mid palate with hints of buttered popcorn and spice. The partners believe (correctly) that using potatoes results in a tastier spirit, and this would make a rich and satisfying martini. Speaking of martinis: Manifest makes a clean, refreshing Organic Gin ($36) from a blend of six different botanicals. The self-proclaimed “gin-heads” distilled 25 ingredients separately before deciding on the final blend, then infused the spirit with dried lemon and orange peel. A fragrant, inviting nose paves the way for a citrus-dominated mouth feel and a long, resonant finish. Even more interesting is their Barrel Aged Gin ($38), which rested in cask for six months. The wood and tannin accents from the barrels frame and balance the citrus flavors to make an arresting and intriguing spirit. Batch #1 of their Organic Rye Whiskey ($45; 100 proof/50% ABV) was aged in barrel for 18 months (future batches are currently spending more time in cask). You can smell the wheat on the high-toned, lively nose, along with notes of vanilla and caramel. The spirit is just as lively in the mouth, with an inner core of sweetness that balances the notes of spice and white pepper. The finish is long and satisfying. Try this as a base for a racy and stylish Manhattan. 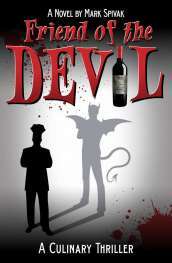 (manifestdistilling.com).